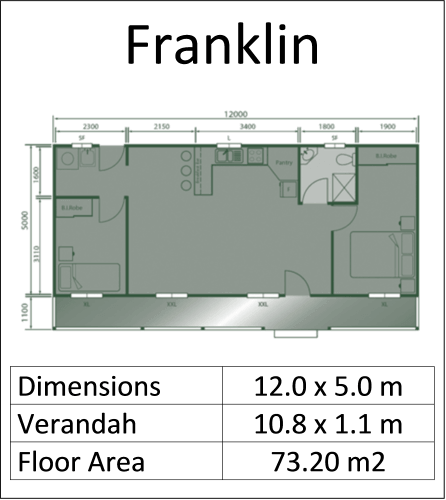 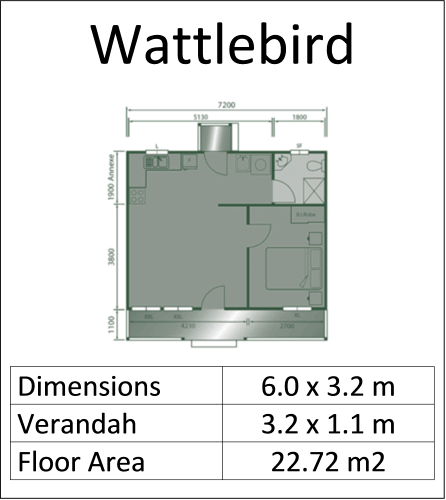 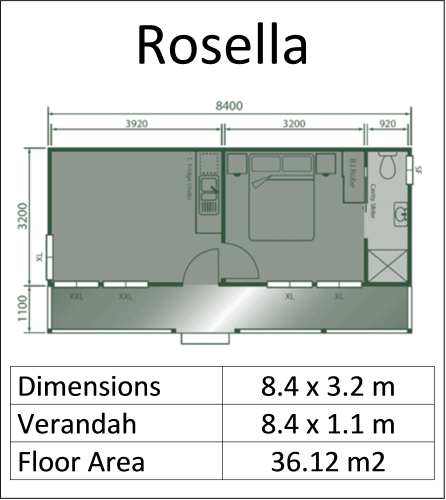 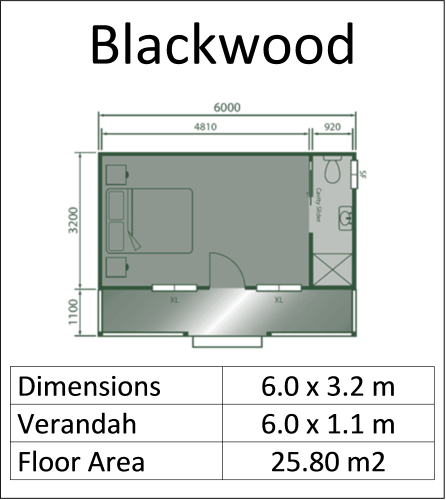 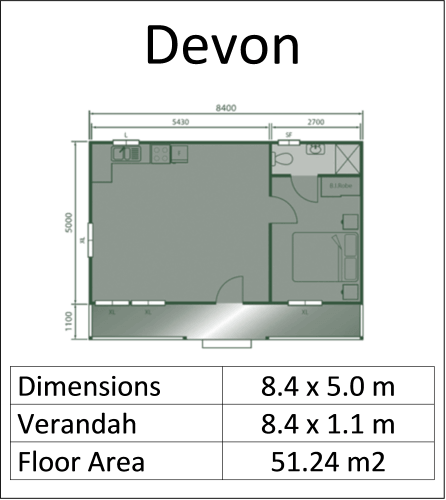 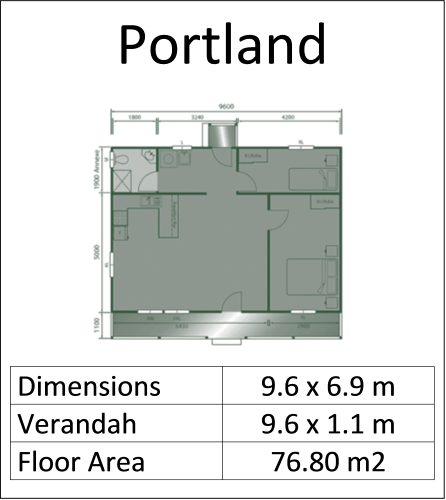 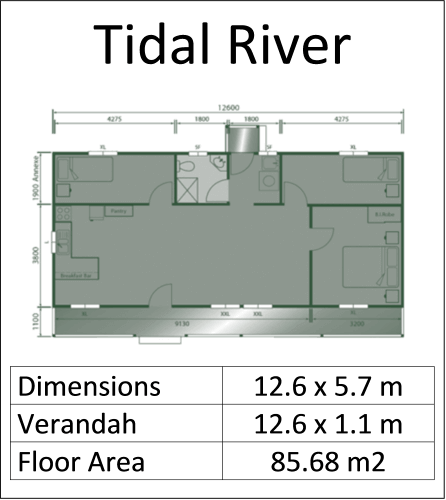 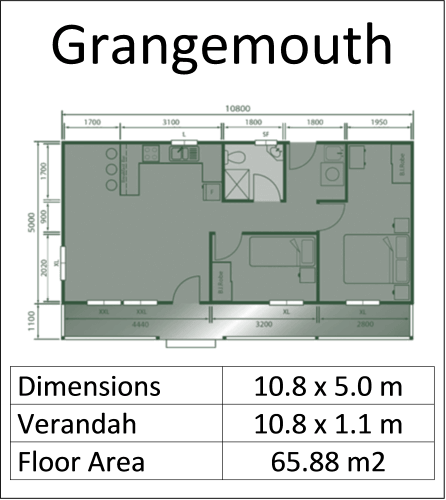 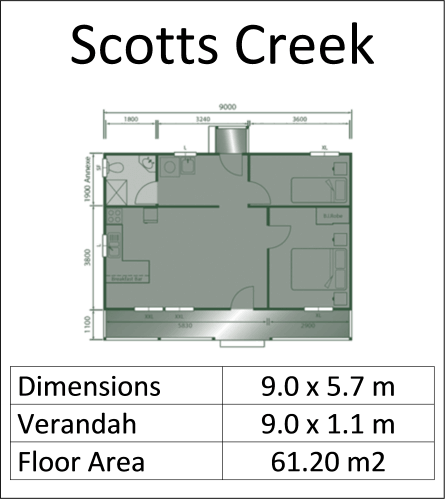 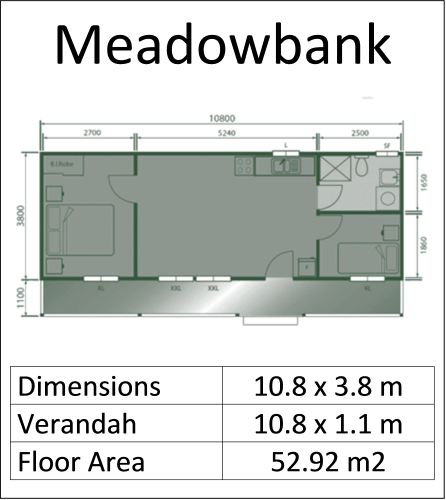 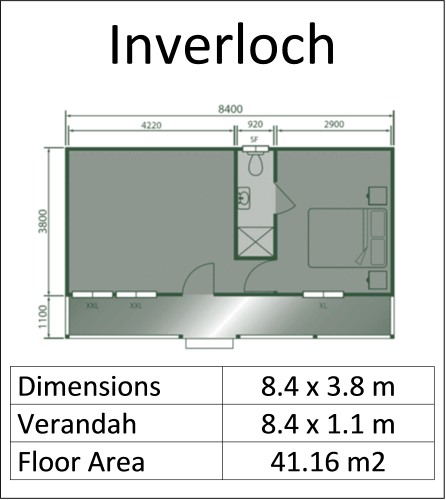 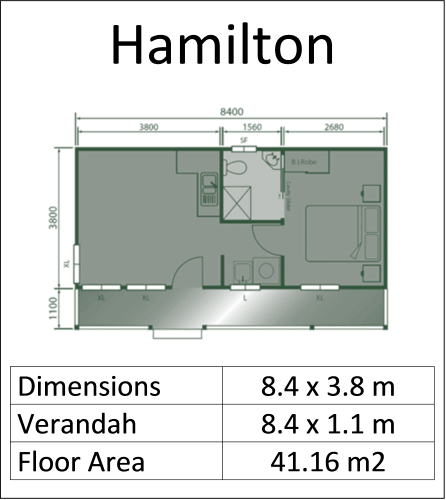 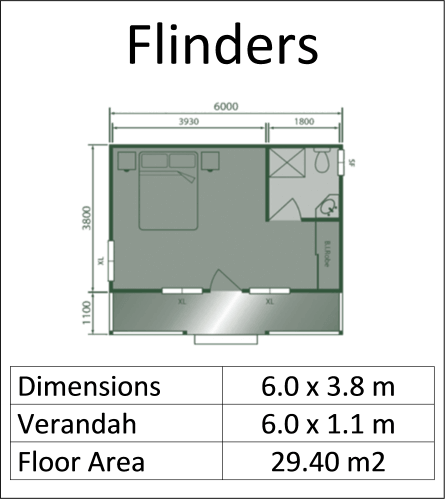 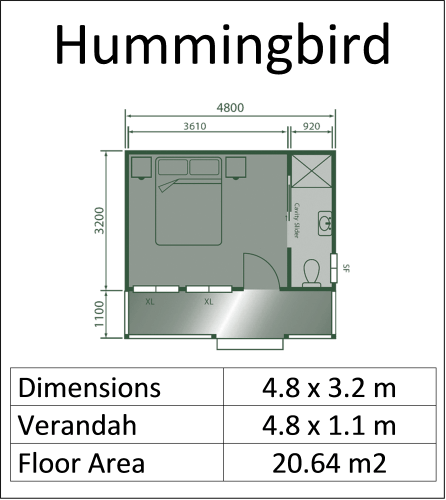 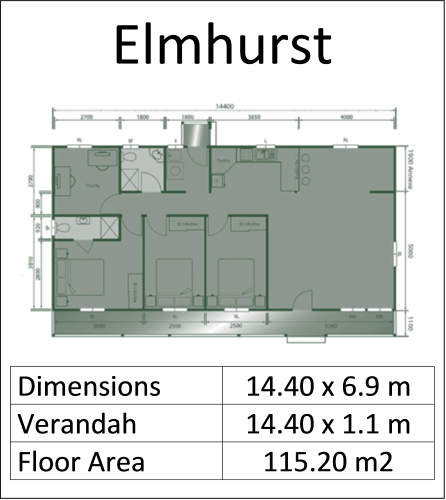 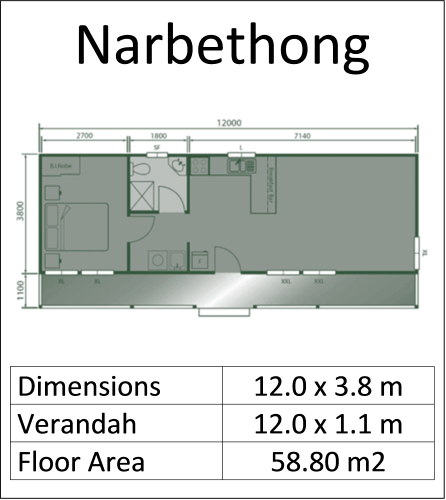 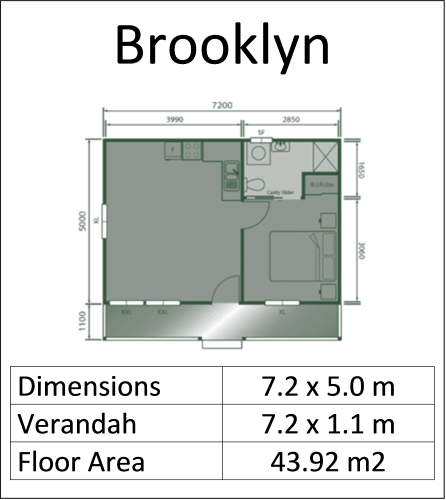 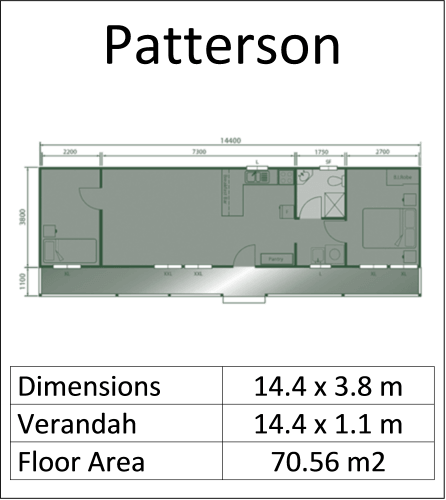 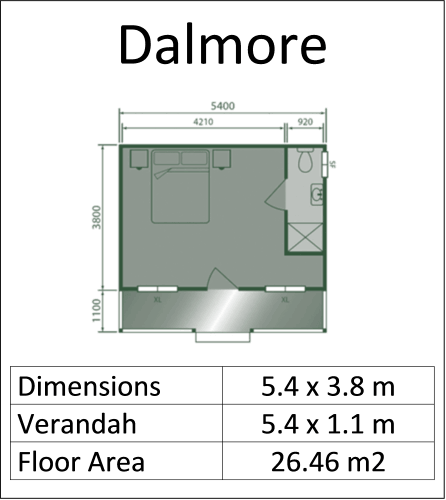 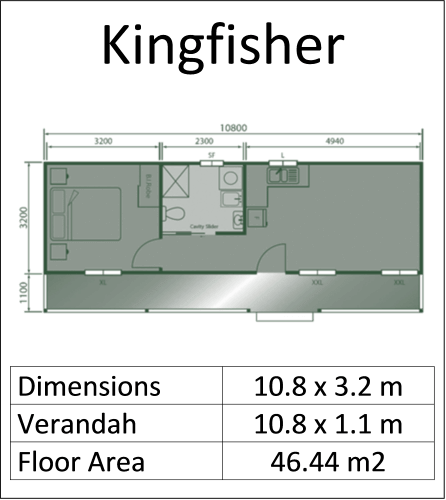 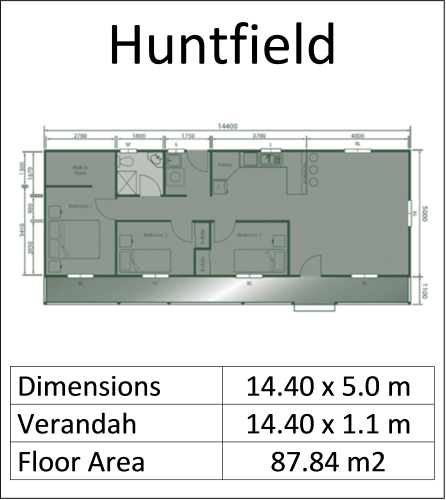 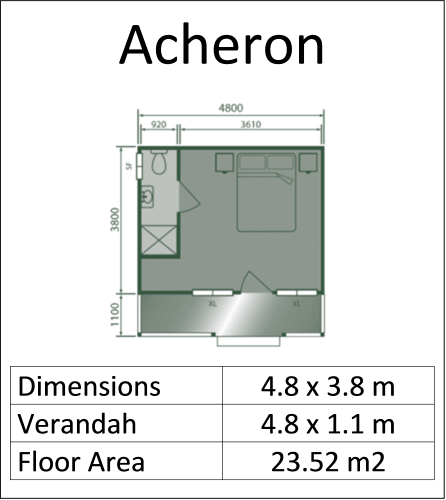 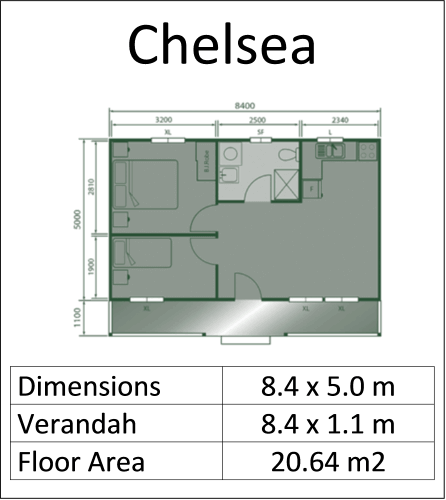 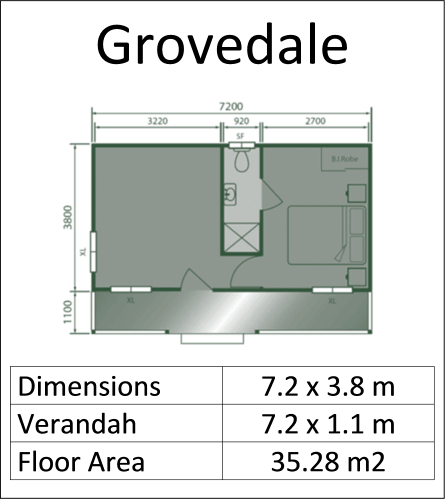 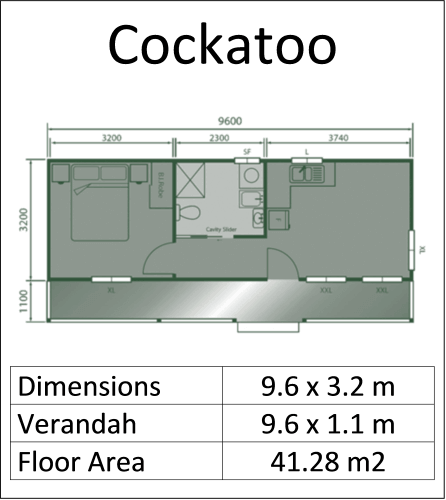 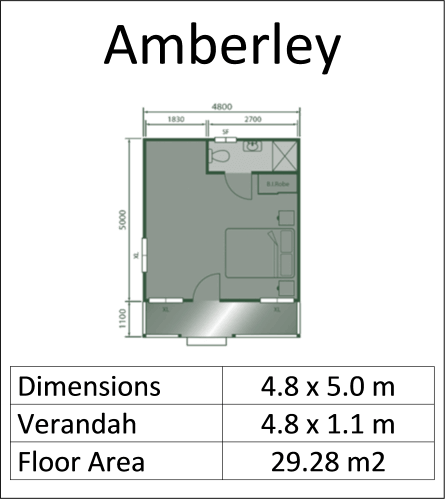 Our Designer Range of Our Designer Range of Cabins offers a distinctive 25⁰ Pitch Cathedral Ceiling providing an excellent feeling of space even in our more compact layouts. 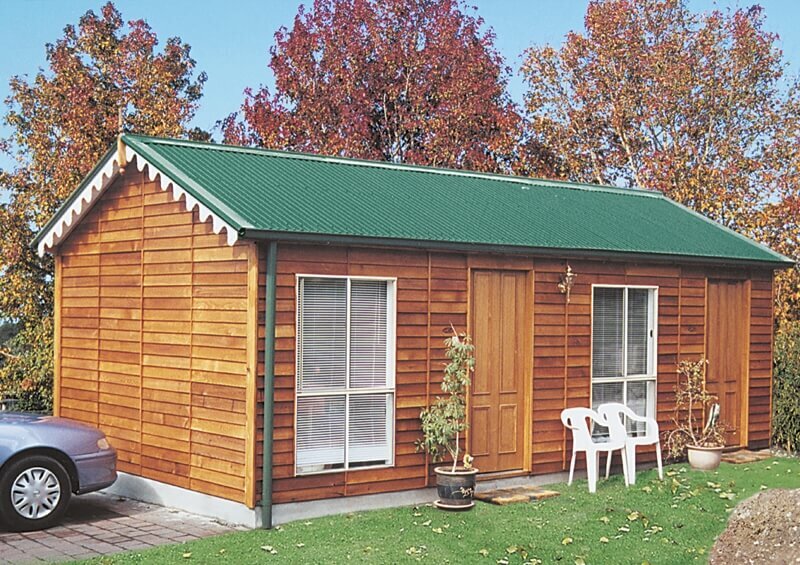 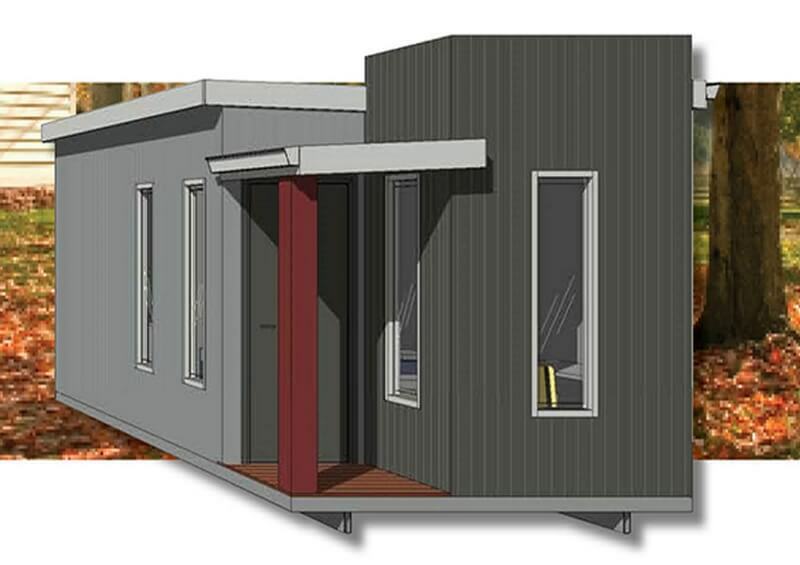 Ideal for the backyard cabin, granny flat, home office or just that extra space you may be looking for. 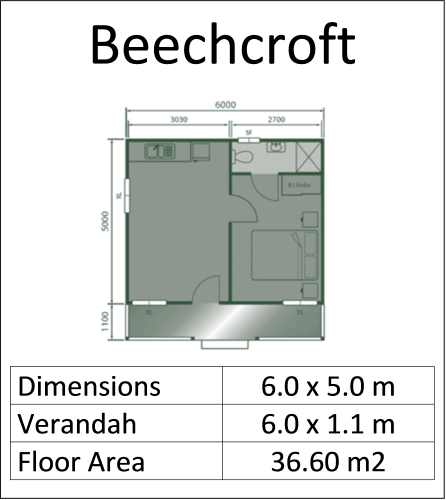 Our unique and stylish products have a distinctive design and quality finishes that will transform the image of your property. 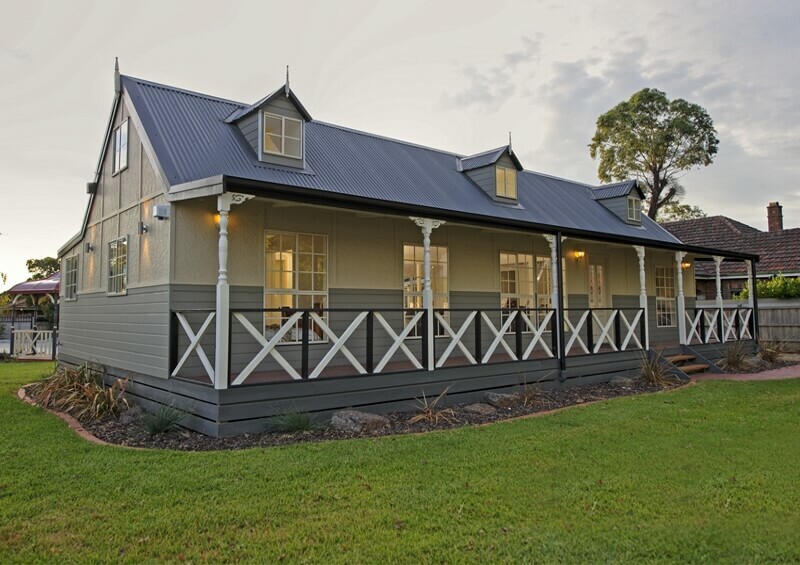 Choose from our large range of Cladding options to achieve your own unique space styled to your taste. 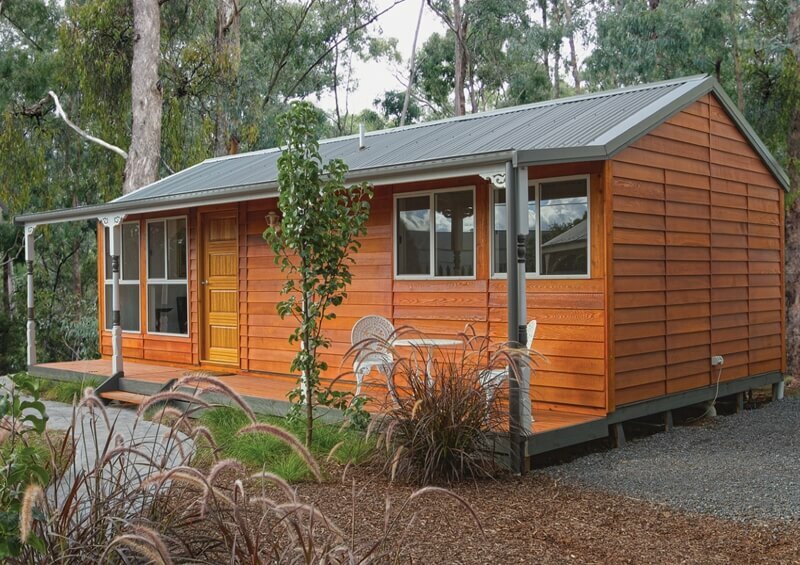 Click here to view our Standard Inclusions that are common to all of our cabins.